*Author: Nonami, Asa/ Nieda, Takami (TRN) *Publication Date: 2012/12/18 *Number of Pages: 192 *Binding Type: Paperback *Language: English *Depth: 0.75 *Width: 5.75 *Height: 8.75. UnbeatableSale.com offers the most incredible deals on the latest furniture, electronics, gifts, health, and baby items. 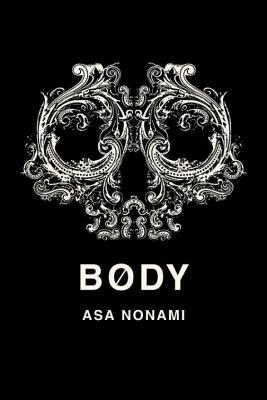 Order Body By Nonami, Asa with confidence thanks to our hassle-free return policy. Our everyday marked-down price is $14.23, $0.71 less than the retail price you'd pay at most stores. UnbeatableSale.com offers domestic shipping options for your convenience and even ships to many international locations. At UnbeatableSale.com, we guarantee you won't find any of our unique deals anywhere for less. If you do, we'll match that price before the order is placed.